Your brand is one of the first things people see and feel. It’s the perception people have of your business. 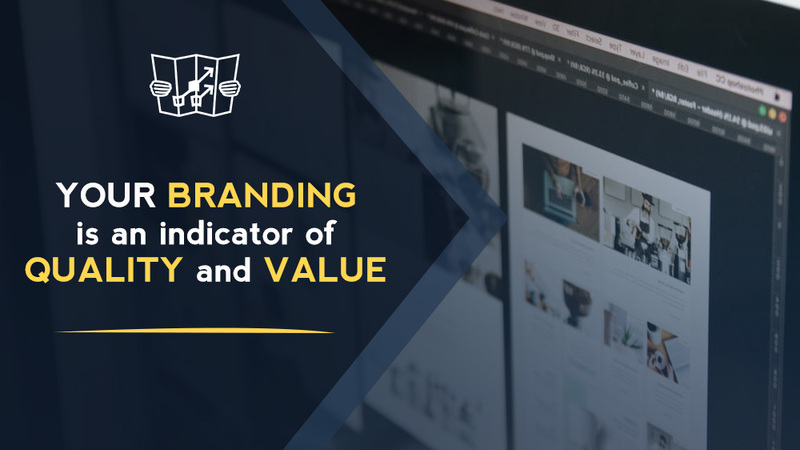 It’s an indicator of quality and value, and you must be intentional about designing the brand you want because if you don’t, you’re leaving it to others to decide. 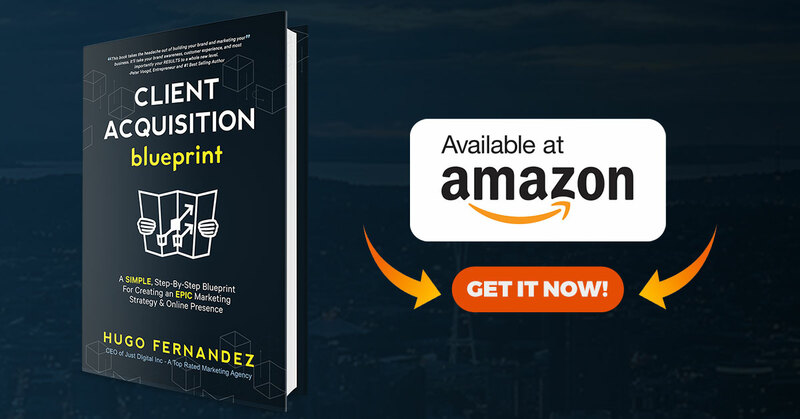 In my book “The Client Acquisition Blueprint”, I dive deep into what it takes to create an instantly recognizable brand, from the visual elements to your brands message and core story. 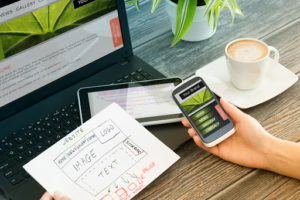 However, a brand is much more than design and visual elements, it’s how you make your prospects feel, what emotions they attach to your products or services, and it’s about the beliefs and values your company embodies. When it comes to creating an authentic brand, there are three key components that serve as the foundation to your brand. With the proper brand strategy, you can literally choose where you want to be positioned in the marketplace. The beginning of a brand is its identity and that starts with you. What do you stand for? What are your values and beliefs? What’s your purpose, why do you believe your company exists? What’s your mission? Most entrepreneurs never develop that level of self-awareness, and most struggle to develop a powerful brand. It’s essential to know who you are as an individual and as a leader of your organization, so that you can attract the right kind of people into your business. 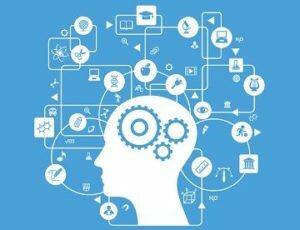 From your employees, your vendors, and ultimately your customers, they need to understand who you are on a much deeper psychological level, and be able to relate parts of their own personal identity to that of your business. You need to know their struggles and their pain, their dreams and their desires. We do some of this work in the strategy section of the Client Acquisition Blueprint. Looking at the brands they already consume is an easy way to create a brand that attracts them. This refers to everything visual that represents your brand, from your logo, website, colors, font choices, physical marketing material (stationery, brochures, signage, etc), to your office interior design and layout. Based on these elements, your prospects will start to consciously or subconsciously make decisions, prior to even engaging with you. You could also think of these elements as your brand’s wardrobe. People will judge you based on how you look, whether you like it or not. 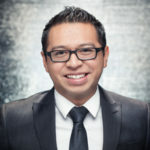 How to create an instantly recognizable brand and expert positioning so clients chase you instead of you chasing them. 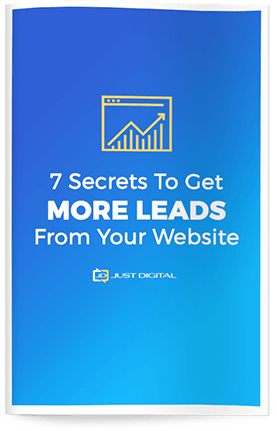 The secrets to traffic generation and getting massive attention for your business. 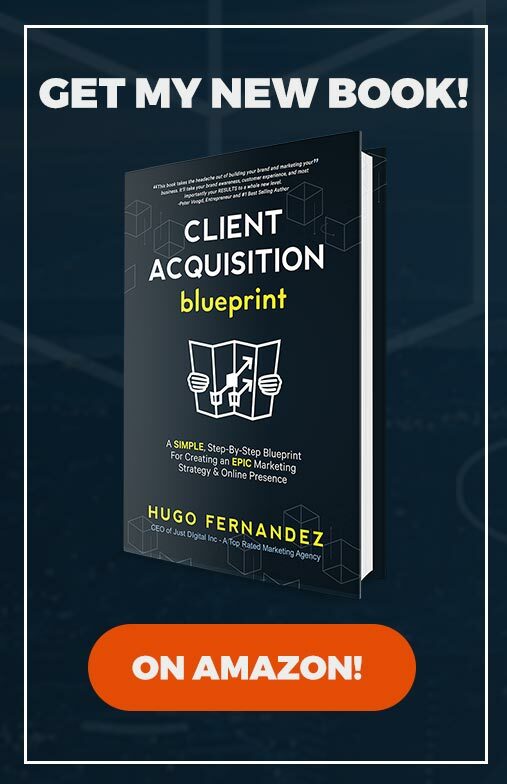  Click here to order “The Client Acquisition Blueprint” now.